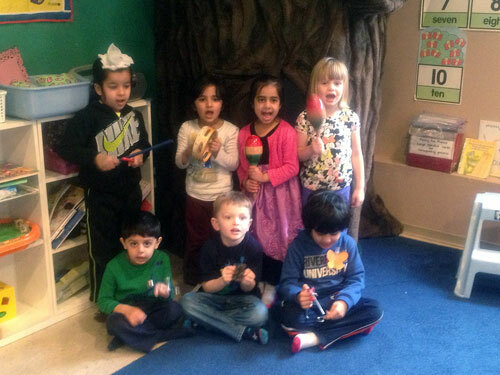 A Surrey Based Preschool Providing Quality Care and Education. Li’l Munchkin first opened 21 years ago, in 1992, as a licensed family daycare. It has been operating as a licensed preschool since 1999. The owner/operator, Shelley Meyer, has her Bachelor’s of Education Degree from UBC in addition to her Early Childhood Education Certificate. 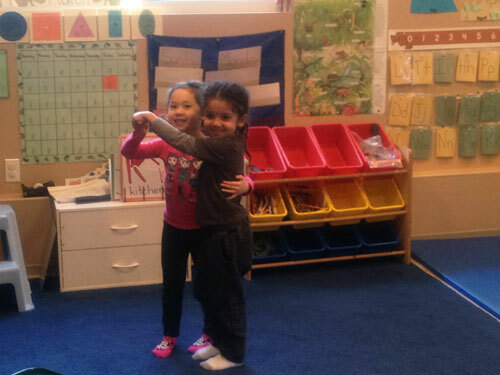 Li’l Munchkin Preschool’s curriculum and interactive experiences are inspired by Shelley’s experiences teaching Kindergarten and Elementary school. It is set in a home environment which is very comforting to the children and the decor reflects the rainforest. The variety of centers foster the developmental needs of the children and their participation in the city’s “Adopt-A-Street” program encourages respect for the environment. This Kindergarten Readiness Program provides the children with a love of learning and the strong foundation needed to continue building on throughout their education. Being a part of your child’s growth and development is an exciting part of parenthood. Fostering your child’s development is both challenging and rewarding. As an educator, I look forward to the opportunity of being a part of this exciting time in your child’s life. These formative years provide parents and educators with the opportunity to lay a solid foundation within your child upon which many positive learning experiences can be built. Li’l Munchkin Preschool philosophy is to foster your child’s social, language, academic, aesthetic and physical development and to provide experiences which will enable your child to reach his/her fullest potential. In so doing, your child will recognize his/her unique value as an individual being and feel confident as they enter Kindergarten. Shelley Meyer; B. Ed., E.C.E.